I can’t stop this clip deep inside my brain. I I I'm hooked on a youtube clip. OK, let’s back up a bit. Watch your step. You don’t want to fall on your ouga chaka. So this short lived Swedish band (nothing like ABBA) called Blue Swede, released an odd cover of the song in 1973. It becomes a bigger international hit than the B.J. Thomas version. That’s what Ouga Chaka can do for you. I remember the song and like many found the repeating ouga chaka somewhat annoying. 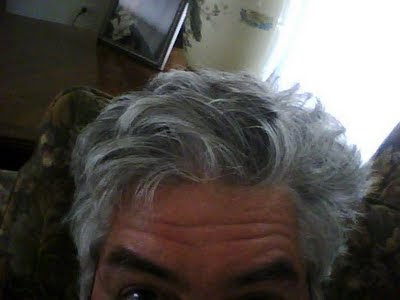 (maybe if I write more ouga chaka in this post it will draw in more readers). So then years go chaka and this odd but popular TV show comes out called Ally McBeal. Well guess what song they use in one of its most famous scenes? Ouga chaka got it. 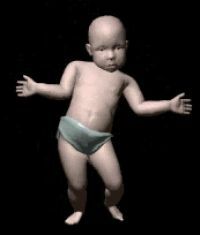 Some consider that dancing baby clip the first viral video. More recently a superhero movie called “Guardians of the Galaxy” (2014) used the ouga chaka version in a scene. The writer of “Hooked on a Feeling”, Mark James, also wrote Elvis’s hit “Suspicious Minds”. Now I have one. Does ouga chaka put people into a trance or make babies dance?